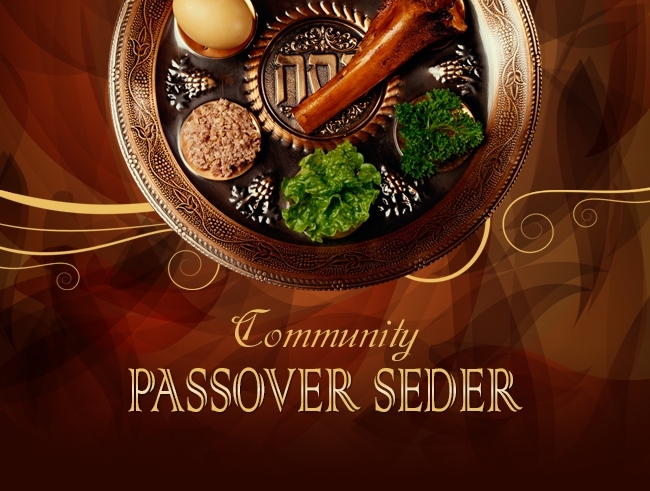 Join us for a warm, interactive Community Passover Seder! Enjoy the holiday of freedom at an inspirational Seder, complete with a gourmet Passover dinner, the original hand-made Shmurah Matzah, and four cups of exquisite Kosher wine. Journey with us through the Haggadah, with traditional songs, stories, and spiritual insights. A few seats have been generously sponsored for those who need. Please don't hesitate to contact us at info@jewishpetaluma.com. We will be happy to assist.